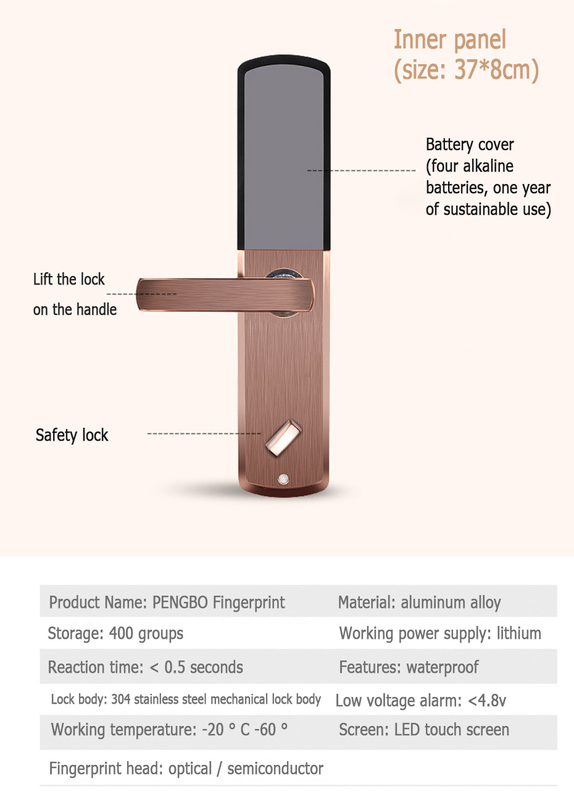 This item is about 4kg weight,it must shipping via DHL,FedEx,UPS or other Express(unless Russia and Brazil). 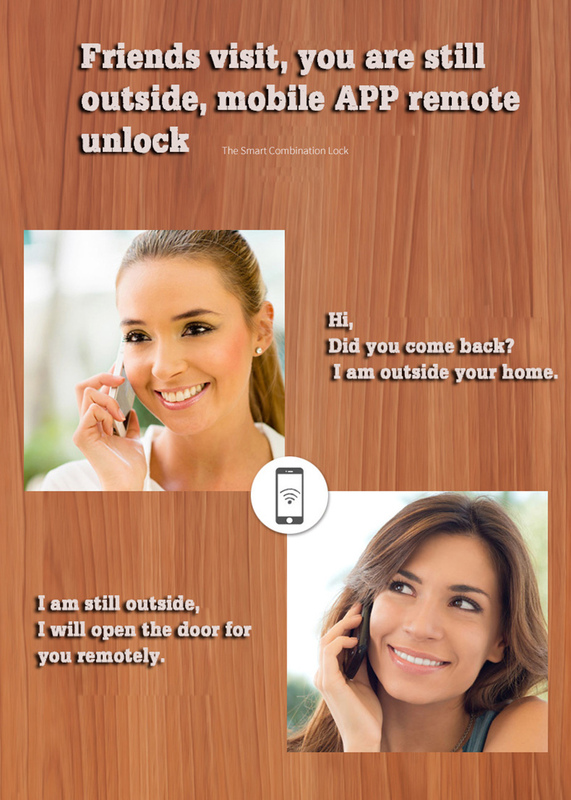 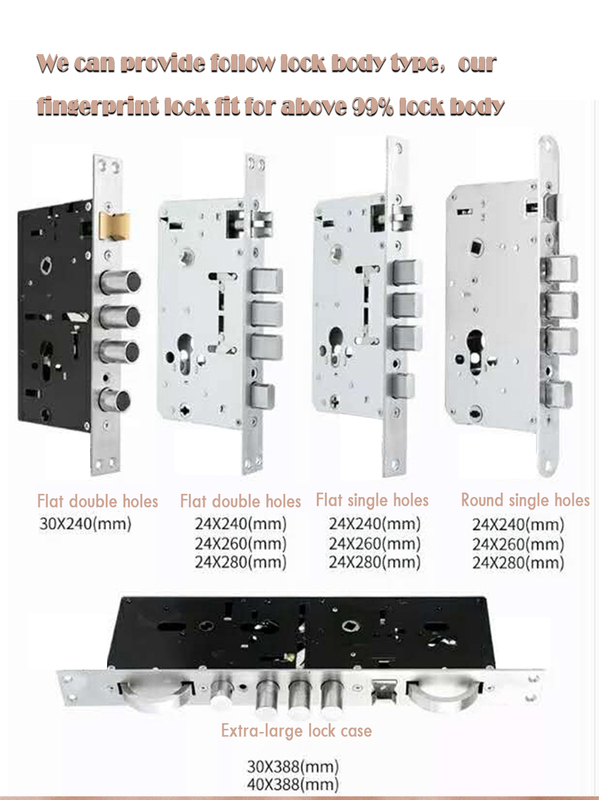 If your door has a lock installed, or if you have already opened a hole, please refer to the last picture in the product description and tell us which model you need. 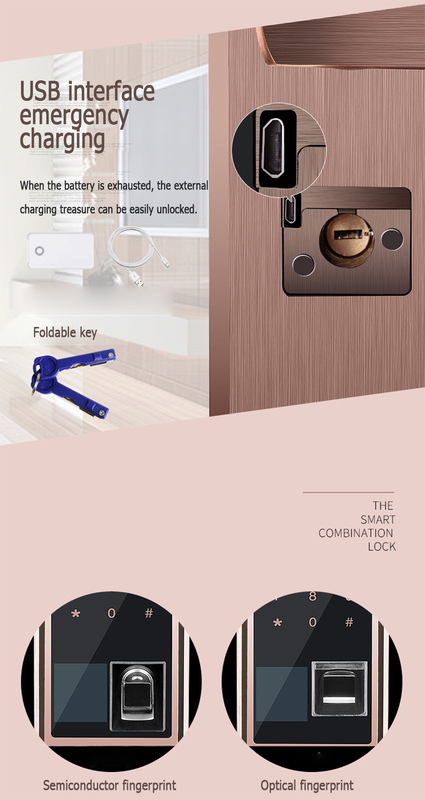 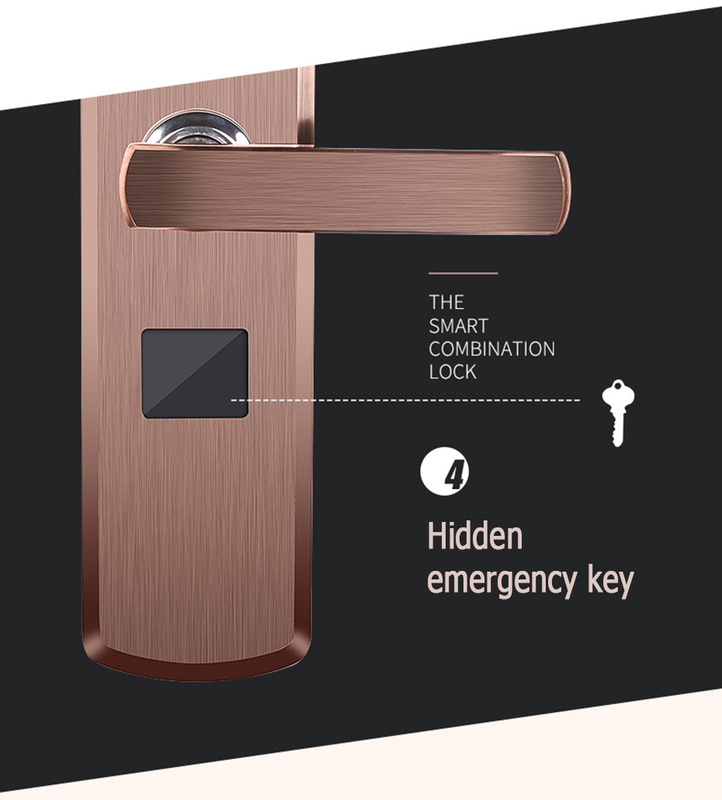 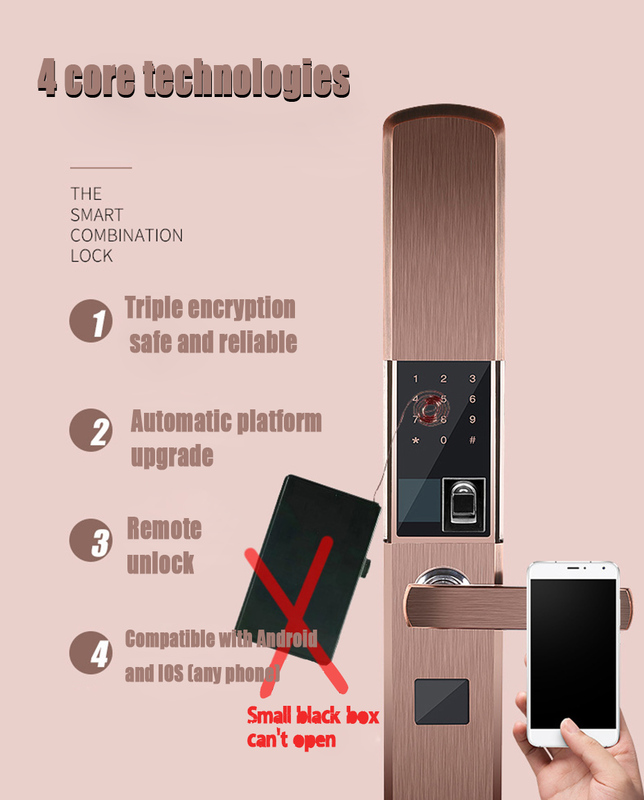 Of course, if you feel trouble, you can also replace the lock (lock body), because this product is compatible with all locks. 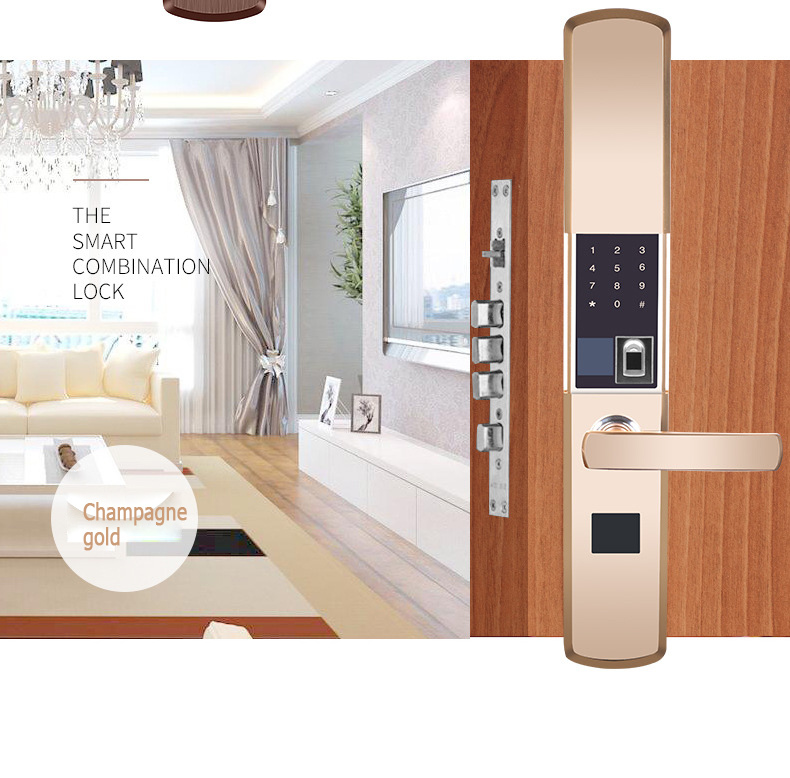 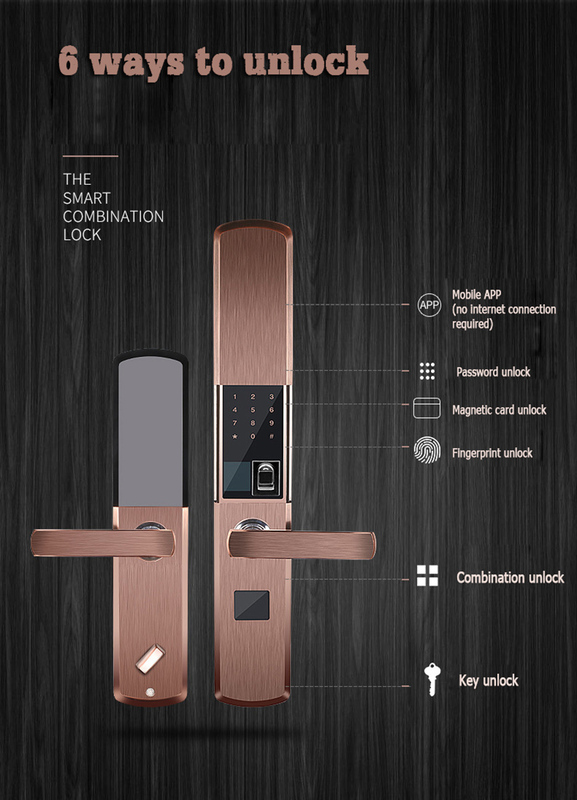 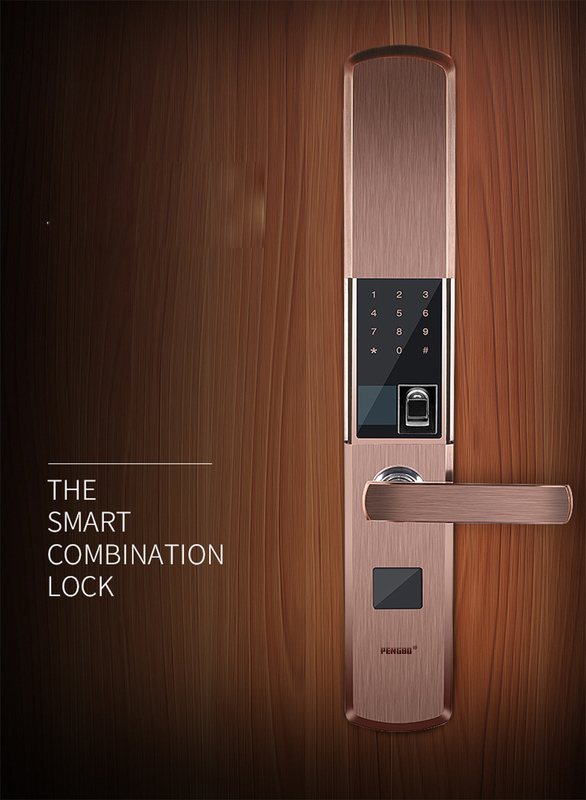 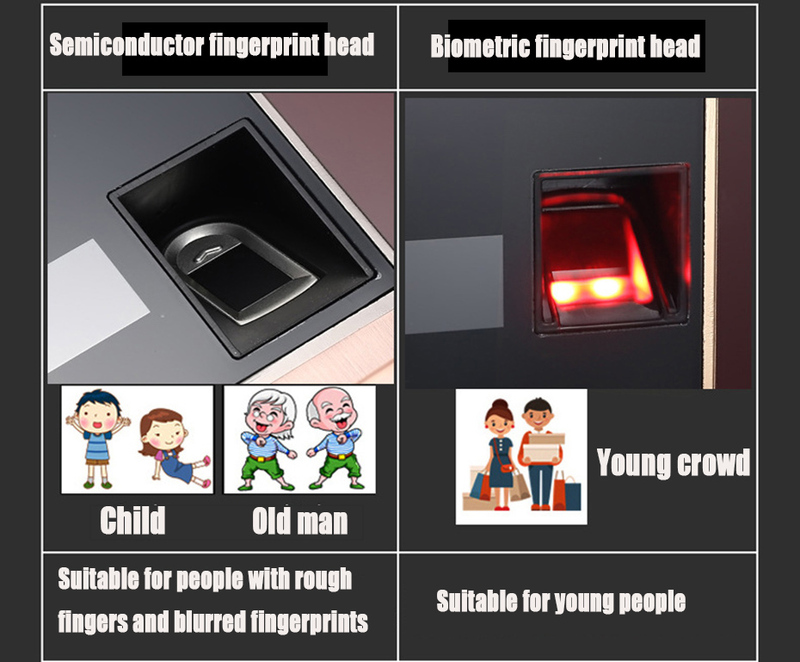 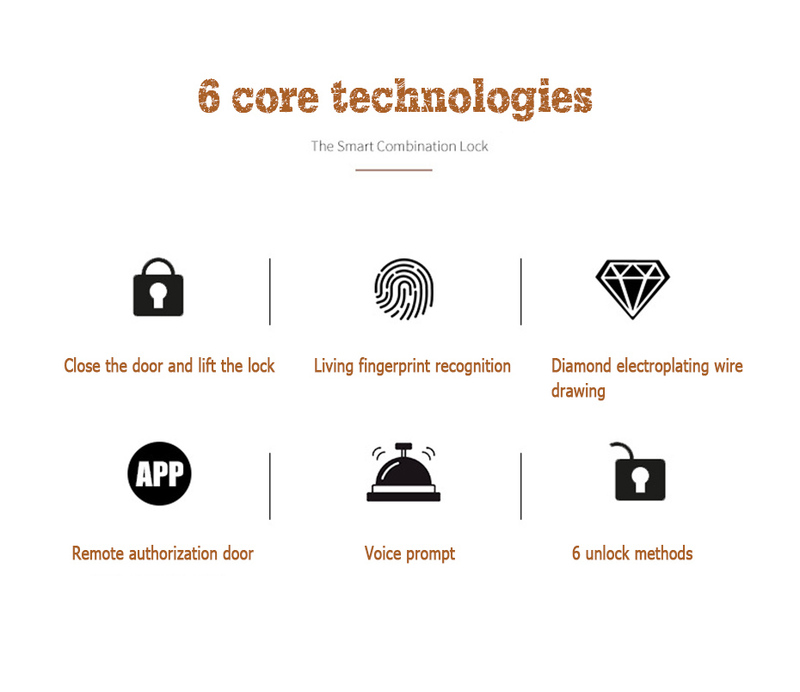 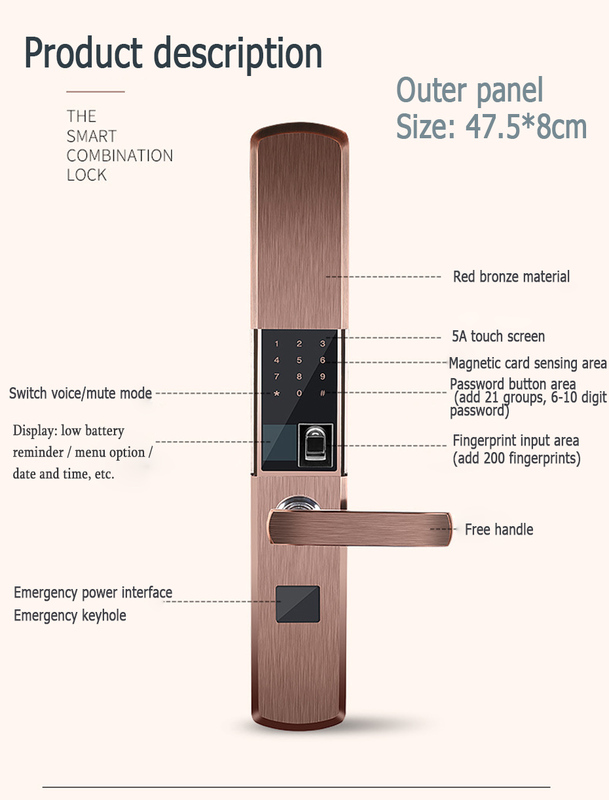 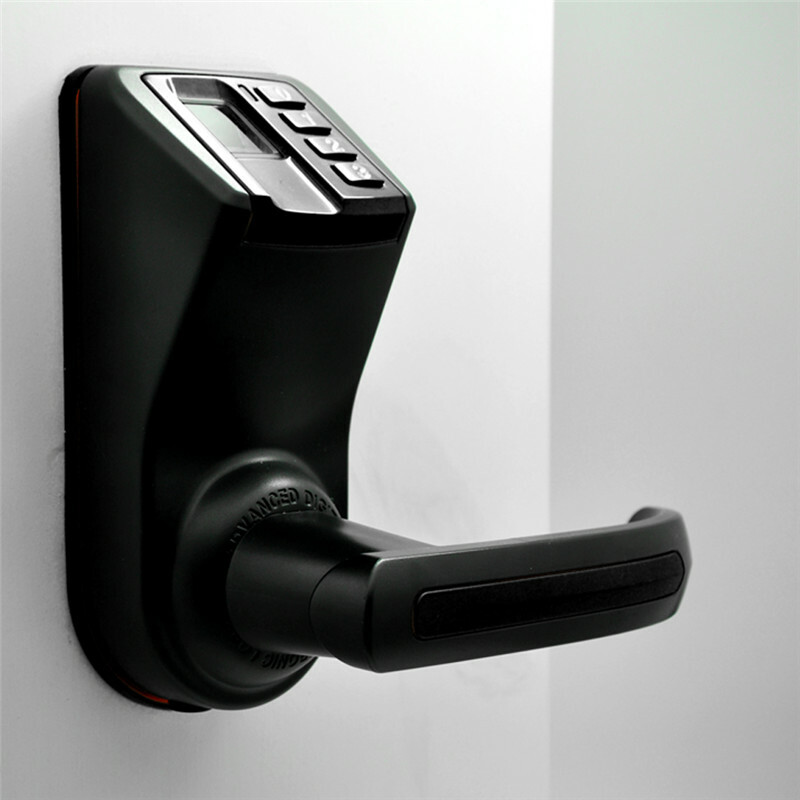 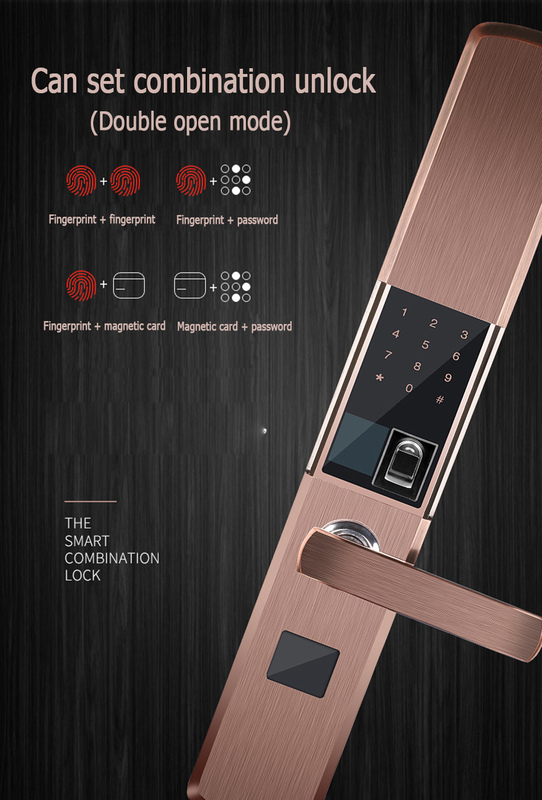 1:This fingerprint lock is suitable for door thickness of 40mm~120mm. 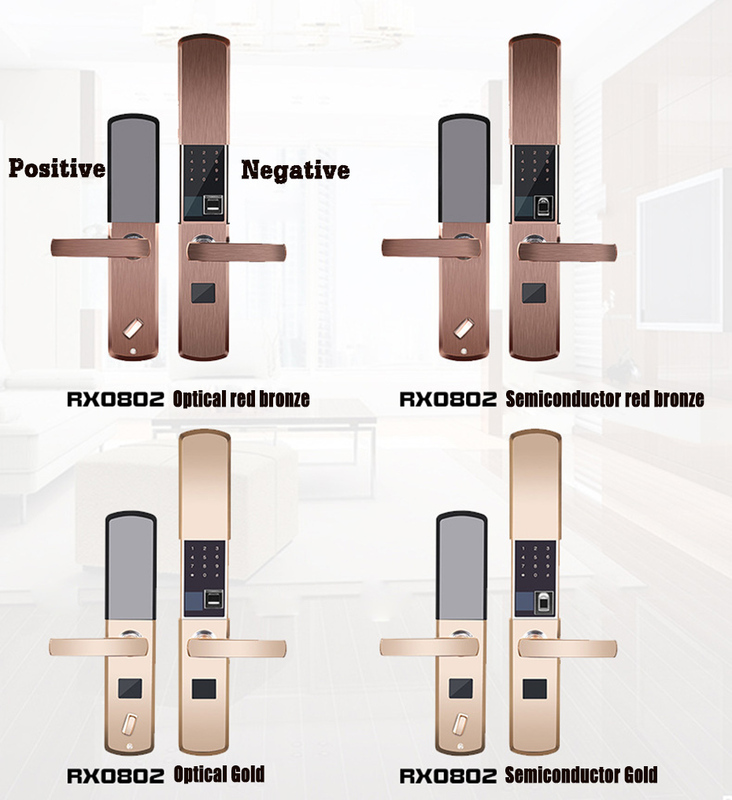 2:please measure the value of ABC or take a photo of the door to us.It is convenient for us to judge how large the lock body is for your door. 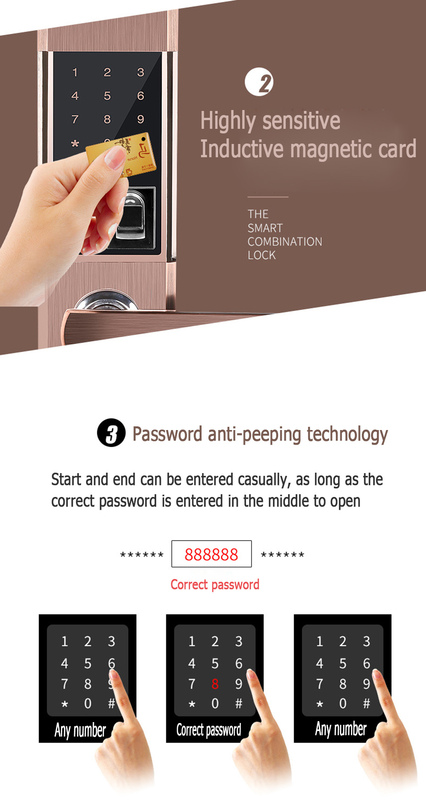 3:If your door is a wooden door, please let us know.